In the past, Dubai people used to travel around Dubai creek on Abras (old water taxis), but now they are moving by new modern boats. The modern boats are 10.8 metres in length and 4.1 metres in width. They can reach a speed of up to 35 knots and can run in waves rising up to 0.5 metre. 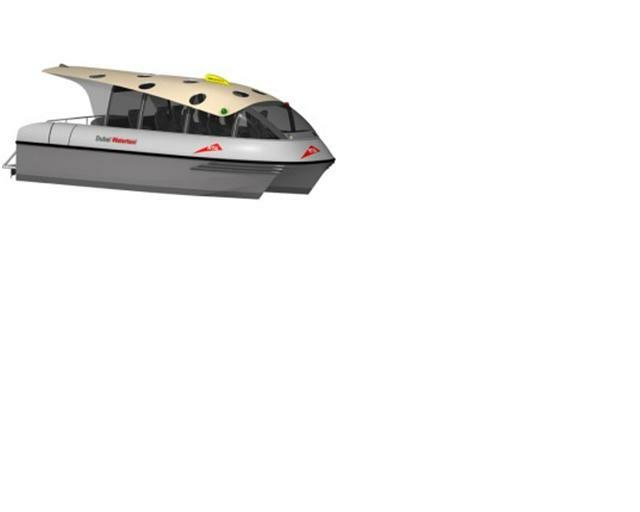 Each boat can accommodate 11 passengers in addition to the driver and its 370 hp also its boat made of special plastic and iron. All seats will be fitted with life jackets and LCD monitors for entertainment. This boat transports people from Dubai to Bur Dubai, and in the modern water its very fast also its very big and very good condition. 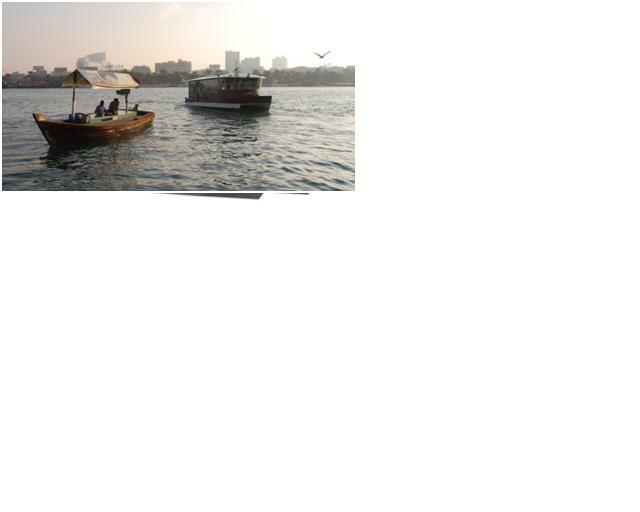 The old water taxis made of wood, medium sized single engine craft with a capacity of about 20 passengers. it is driven by a single operator. The speed of the engine very slow it’s not fast too much. It takes under 10 minutes to cross between Deira and the other side of the creek, Bur Dubai but the modern water taxis takes 5 minutes. All abras operate from about 5:30am till about midnight, while 10 abras run one of the three routes at all hours.